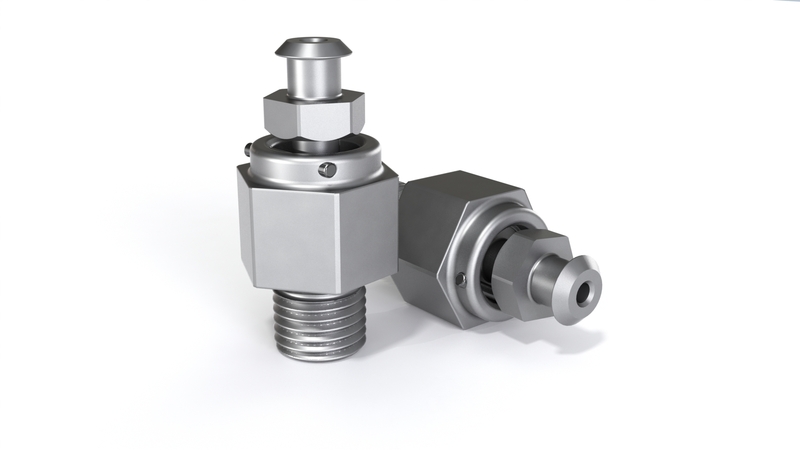 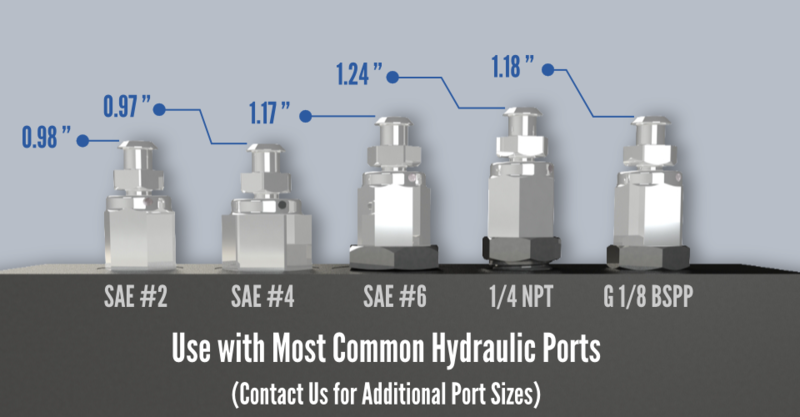 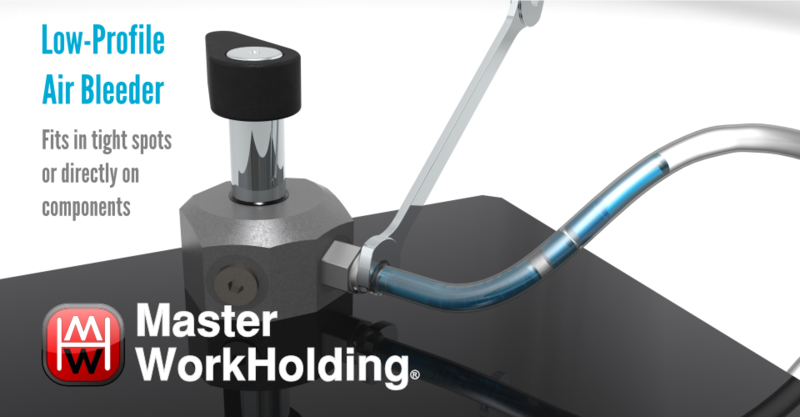 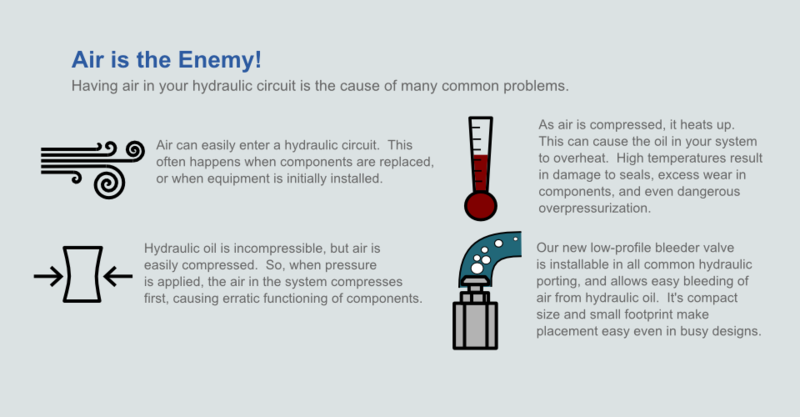 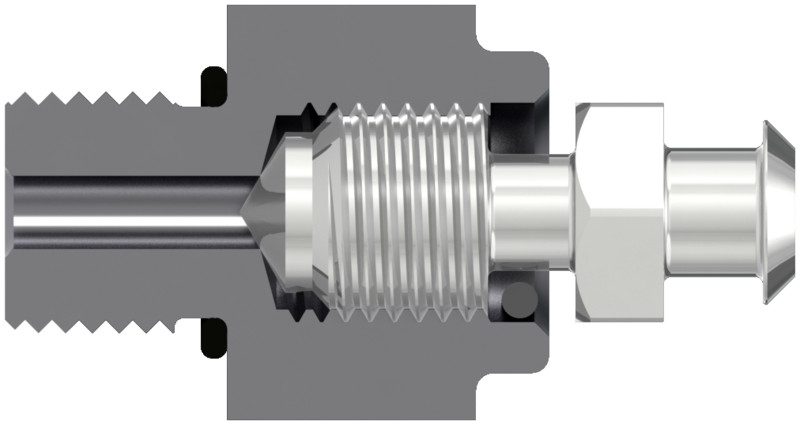 The Master Workholding Low Profile Bleeder valve is a necessity on hydraulic fixturing. 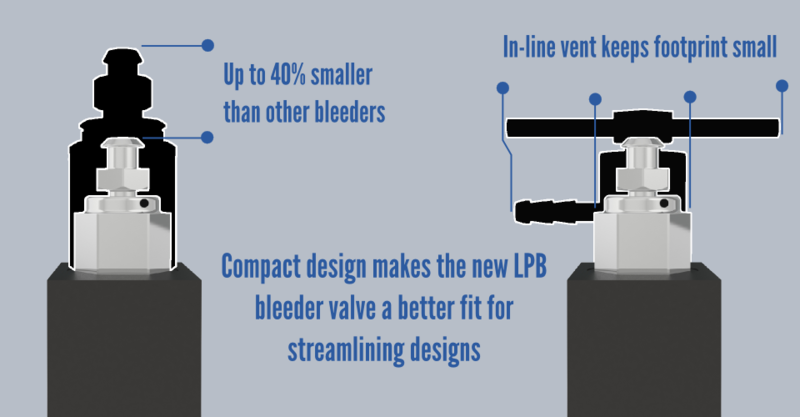 It's small size lets it fit in where other bleeders can't. A minimum order of $200.00 is required on all purchases.